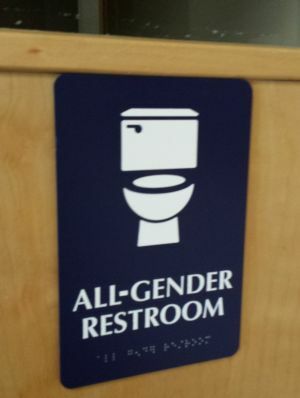 At our May 2016 Synod Assembly we passed a resolution in support of the transgendered community. See link below for the whole resolution. 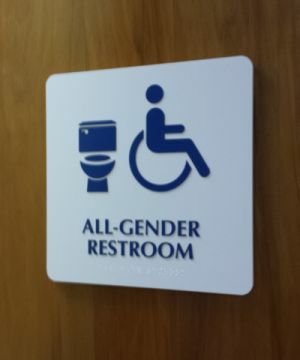 Here at Maple Leaf Lutheran Church we now have two new "All-Gender" signs for two of our restrooms (sacristy & hygenie center) to, in a small way, show our support and love. Thanks to My Door Sign, www.mydoorsign.com, for the signs.